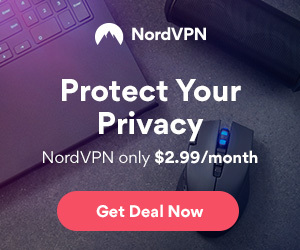 G5 Entertainment is one of the premier casual game companies for iOS, and has made quite a splash on Android, Amazon Kindle Fire and Barnes & Noble Nook. 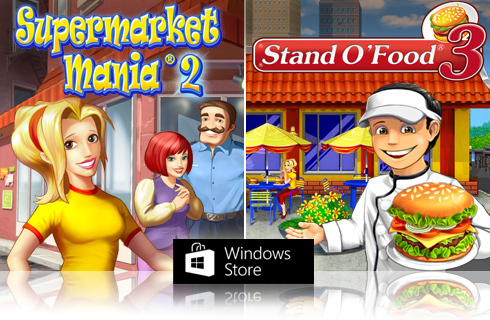 Now they have launched two of their popular games – Supermarket Mania® 2 and Stand O’Food® 3 – on the Windows Store. 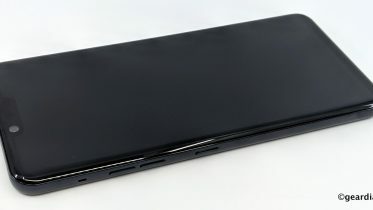 This is just the start for G5, as they hope to expand their reach to what looks to be the ‘third mobile OS’ going forward. You can download the games from the Windows Store for free, and use an in-app purchase to unlock the full games for Stand O’Food® 3 and $6.99 for Supermarket Mania® 2. As noted, these games are already available on iOS, Mac, Google Play, Kindle Fire and Nook.